FireDisc® Grills, with rapidly broadening distribution, are currently sold nationally via 500+ retail locations and online throughout the globe. FireDisc® Grills sales have catapulted since the brands’ inception in 2010. The sales trajectory is attributed to the razor sharp vision of founders, Hunter and Griffin Jaggard, who set out to custom-design a pinnacle-quality line of grills unique to the market. 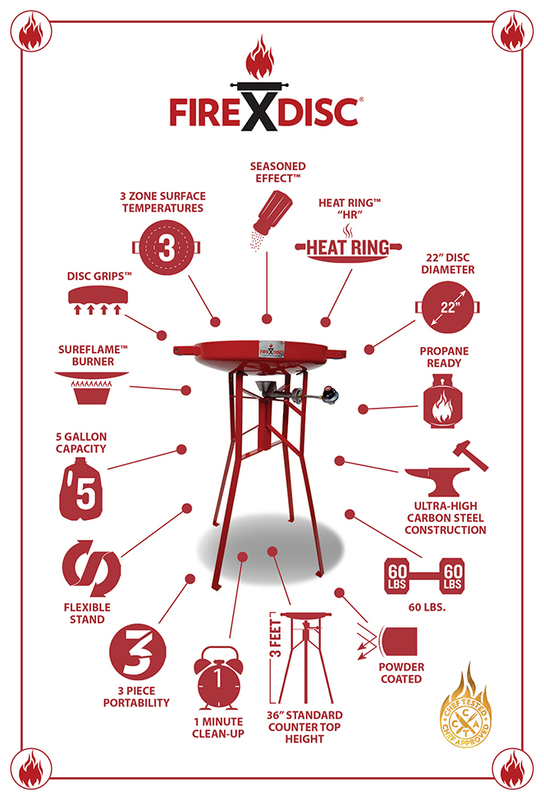 FireDisc® grills are in a league of their own with innovative attributes spanning portability, counter height, surface temperature range, capacity and clean-up. These grills have also been ruthlessly vetted by some of the world’s leading Chefs via the Chef-tested/Chef-Approved® quality assurance testing protocol, unheard of in the grill manufacturing industry. It is no wonder why sales for the brand are skyrocketing and the pivotal new hire of hardware industry influencer, Bob Franke as SVP Director of Sales and Marketing has taken place. Existing FireDisc® success coupled with Franke’s deep industry expertise positions the brand in powerful phase – poised and ready for exponential growth. 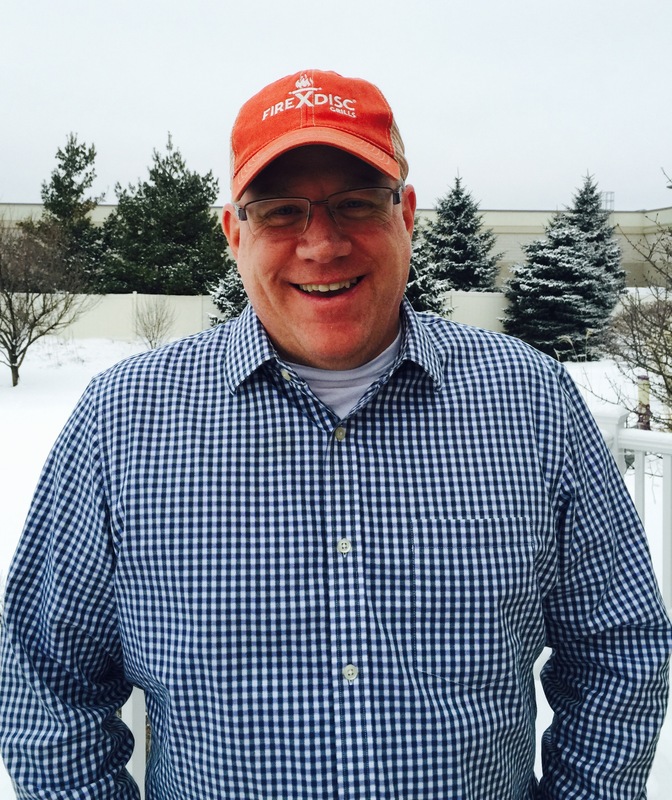 Prior to joining the FireDisc® team, Franke held numerous positions with JFW Sales and Marketing, a Warrenville, Illinois-based sales and marketing firm dedicated to hardware manufacturers and retailers. Franke served for 8 years as an E-3 Aircraft Crew Chief in the United States Air Force before starting his sales career. Throughout his career Franke has guided a range of manufacturers, from startups to some of the most recognizable brands in the United States, from launch to successful expansion of diverse product assortments throughout a multitude of retail sectors. Franke’s extensive retail merchandising background spans from major Big Box stores to regional, family-run establishments. His mechanical background, coupled with his merchandising expertise affords him the ability to not only understand the technical aspects of a product line, but also how best to merchandise the product to ensure long term success. 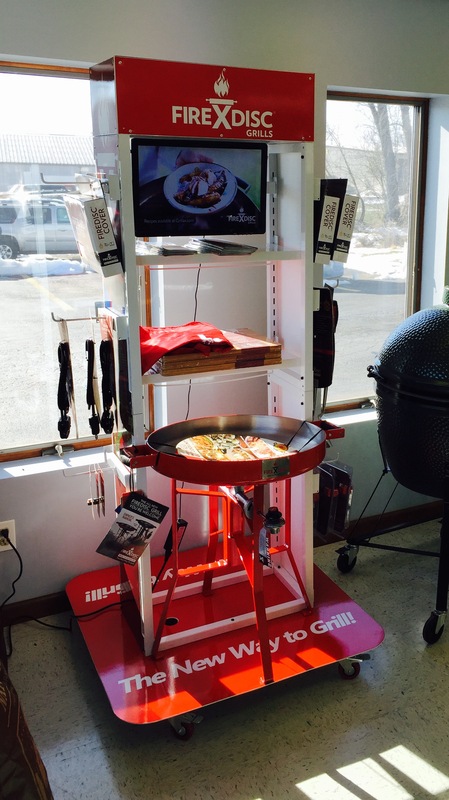 Franke attributes the phenomenal growth of FireDisc® Grills to product quality and portability, their unmatched Chef-Tested quality assurance program, and highly effective in-store point-of-purchase merchandising strategies. In the past year retail doors carrying FireDisc® products have expanded from three hundred to five hundred, with more coming on board each month. 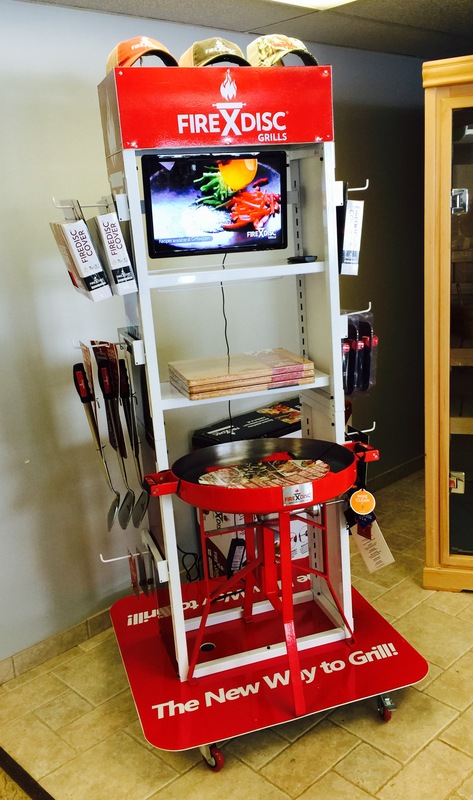 The highly versatile FireDisc® moveable display which showcases a grill, an assortment of accessories and features an embedded educational product and cooking demonstration video, has increased turns by an astounding fifty percent. The fixture not only educates consumers about the product range and use, but also offers retailers the added bonus of mobile versatility – as they are afforded the ability seamlessly move the display to accommodate ever-changing merchandising updates in their store. According to Franke, the retail support does not end with thoughtfully designed fixtures. 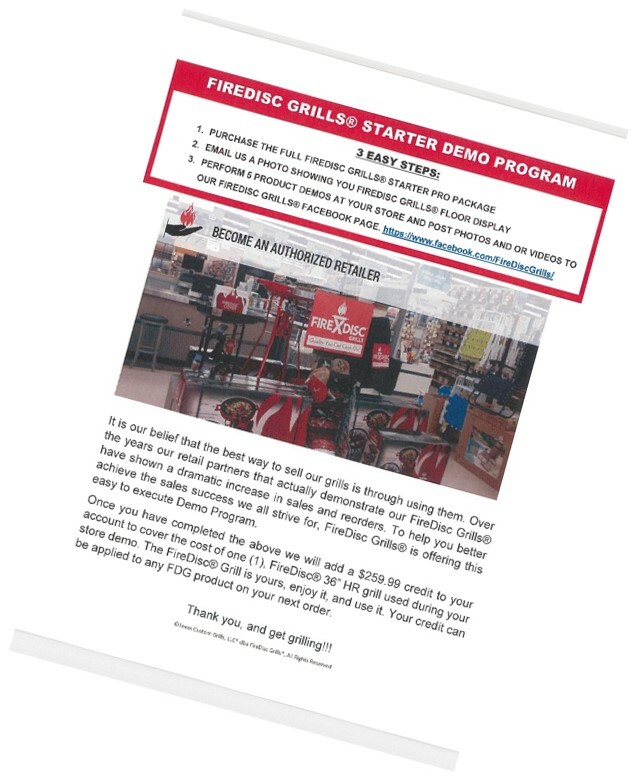 FireDisc® Grills has also kick-started retailer incentive programs such as their Demo Grill Program enabling stores to receive credit for their demo grills. Retailers understand the best pathway to strong sell-through is to be able to show grills in-use. The portability of FireDisc® Grills continues to fuel sales for the brand in a big way. Unlike a regular BBQ, the FireDisc® isn't a behemoth eyesore of a structure trapped in your backyard. The 3-piece portable design disassembles seamlessly for easy, flat storage in the car trunk, SUV, RV, tent, truck bed, or garage. This enables year-round use of the product for everything from summer camping to tailgating and holiday/family events. 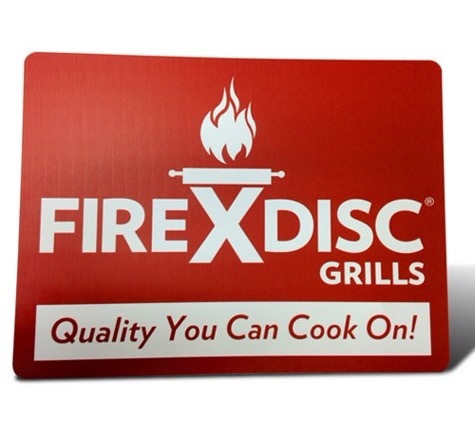 FireDisc® customers claim that they never stop using their grills as there is no reason to. Additional growth surges for the brand stem from millennial lifestyle appeal. The brand continues to achieve high demand from on-the-go millennials seeking portable, mobile and quality products to enhance their outdoor pursuits. 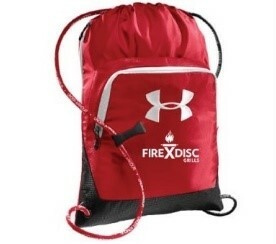 FireDisc® sales are strong throughout the entire collection. While the grills themselves are the sweet spot and entry point, accessory sales are equally strong. The existing accessory assortment include the bamboo cutting board, spatulas, grill covers and more. Due to this strong demand a suite of new offerings is in the works and scheduled to be unveiled by Q4 2016.